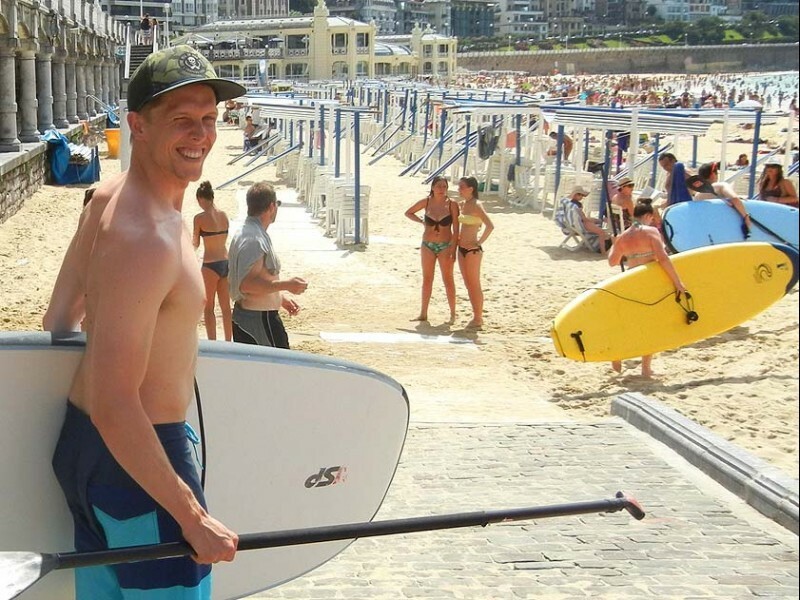 Get even more out of San Sebastian with our activity courses including surf, kayak, stand up paddle, golf, football and gastronomy! Our social program is an essential part of the student's experience. Our extensive activity program is run all year and offers educational, social, cultural and recreational activities. Check out our upcoming activities! 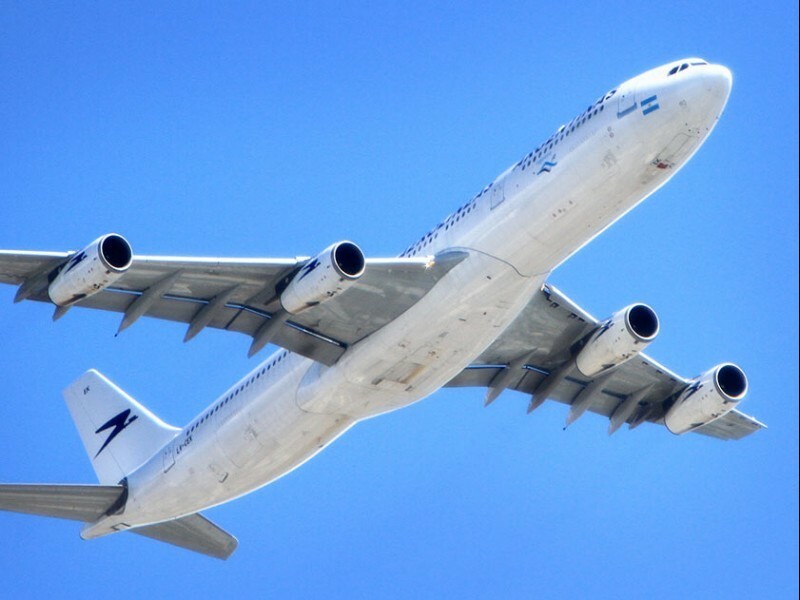 We offer door-to-door transfers from nearby airports and train stations to make your arrival to San Sebastian even easier. Not only is this the easiest option it also saves you time! 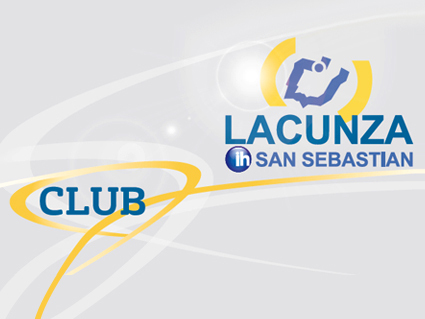 With our Club Lacunza card you'll enjoy discounts and special offers in over 30 shops, bars and services around the city. 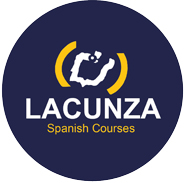 Lacunza Academy also offers English and French courses, language camps and study abroad programs.